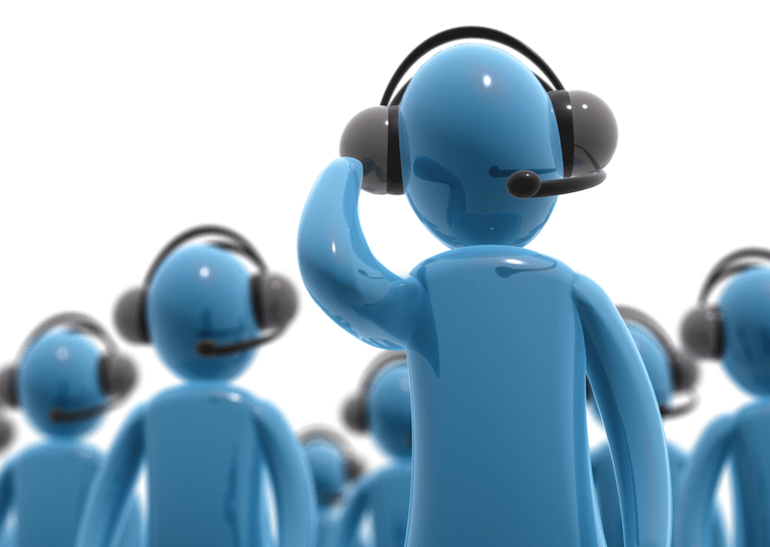 An expert in VoIP international telecommunications services. GC is the trusted partner for many of the world's leading industrial and financial companies, fixed and mobile operators, and VoIP solution providers. Our head office is located in Belize, and we also have PoPs in US, UK, CH, DE, LI.